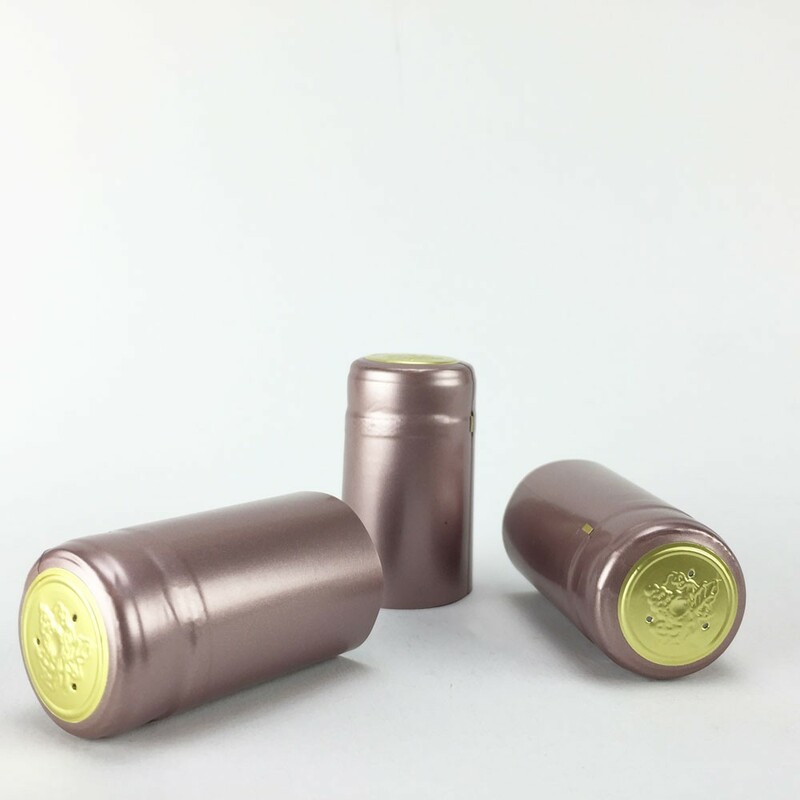 Dusty Rose PVC Shrink Cap - Texas Brewing Inc. Dusty Rose PVC Shrink Cap. Heat shrink capsules are easy to apply by dipping in boiling water, using a heat gun, or a blow dryer. Regular shrink capsules (30mm x 55mm) fit standard cork finished bottles. 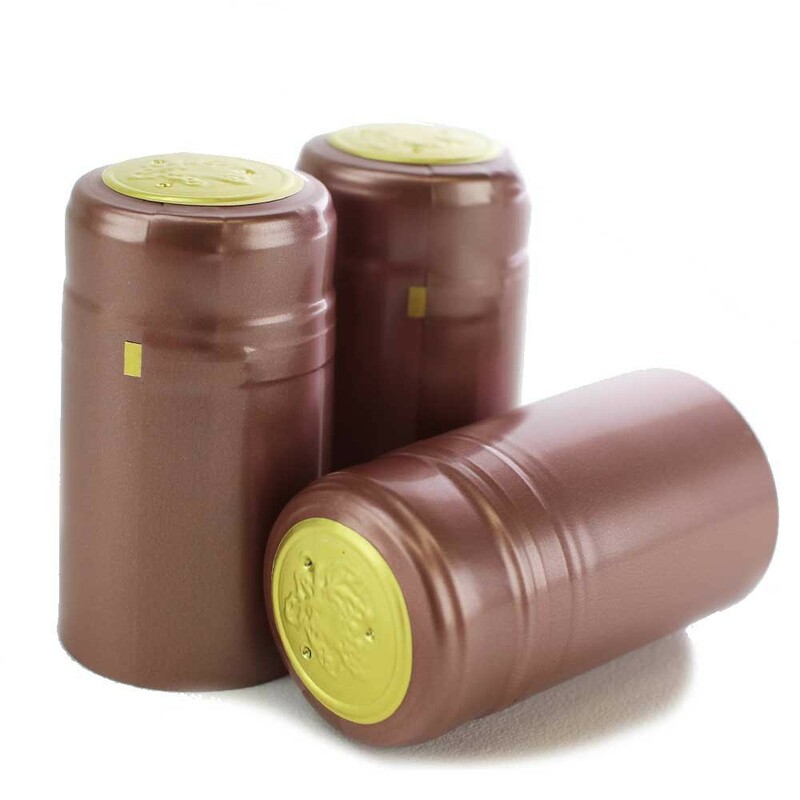 Wine bottle shrink wraps to give your wine the professional touch.